The individualised design of the Episealer implants and surgical instruments are based on MR imaging. By data processing, a virtual 3D model of the damaged femoral knee joint is recreated and the lesion is defined and displayed. Subsequently, the Episealer and instruments are designed to remove the damaged tissue as well as to restore the area with a perfectly fitting implant. Using the individualised drill guide during surgery increases the precision of the surgical procedure for optimal positioning of the implant. The part of the Episealer that is countersunk in the bone and cartilage is covered with a titanium undercoating and a hydroxyapatite outer coating, ensuring a quick and lasting fixation to the bone. 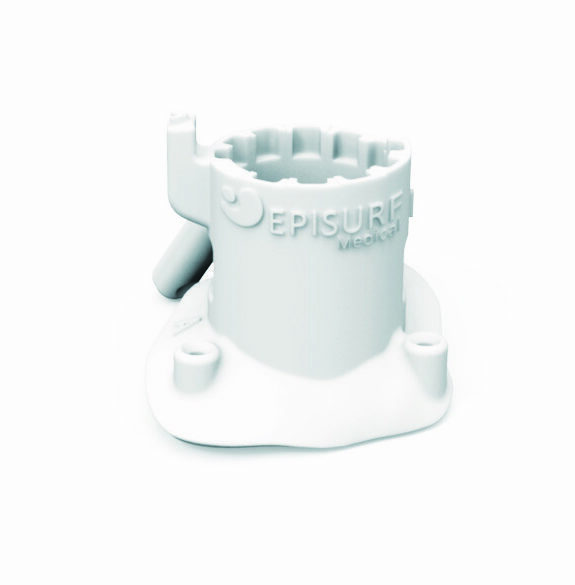 Episealer is available for the knee femoral condyles (both medial and lateral), the knee trochlea area or both! Please use the button below to download the Surgical Technique for Episealer Knee. The Episealer Condyle Solo is an individualised resurfacing implant intended for use on either the medial or lateral femoral knee condyle. It aims to treat patients suffering from pain and reduced mobility due to focal cartilage lesions and underlying bone damage in the knee. The Episealer technology restores the damaged joint surface in order to alleviate pain and quickly enables patients to recover joint mobility. 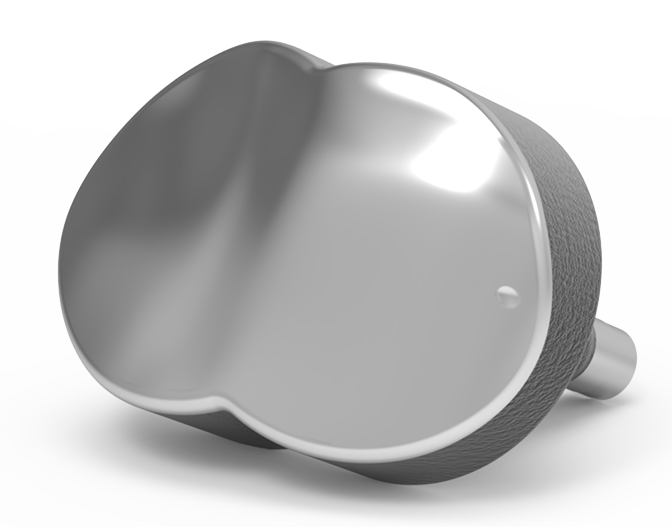 The Episealer Trochlea Solo is an individualised resurfacing implant intended for use in the trochlea area of the knee. It aims to treat patients suffering from pain and reduced mobility due to focal cartilage lesions and underlying bone damage, regardless of where in the trochlea the injury is located. The treatment is designed to alleviate pain and enable patients to recover joint mobility. The Episealer Femoral Twin is an individualised resurfacing implant intended for larger and more elongated defects on the femoral condyles and in the trochlea area. 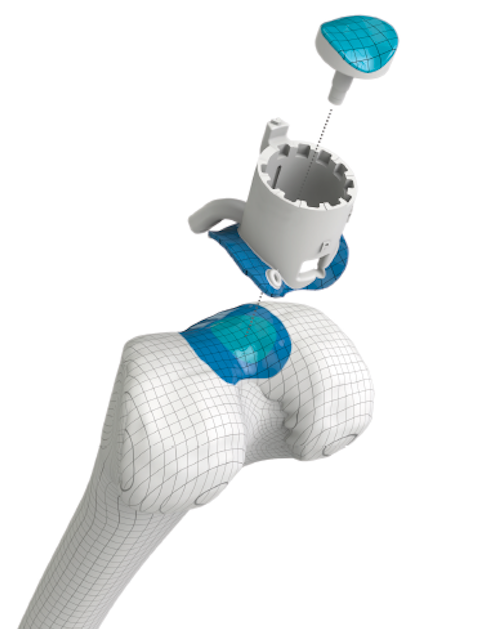 It aims to treat patients suffering from pain and reduced mobility due to cartilage and underlying bone damage in the femoral knee, regardless of where in the trochlea or on the condyles the injury is located, since the Episealer is a customised device tailored to each patient’s individual anatomy. The treatment is designed to alleviate pain and to enable patients to recover joint mobility. The Episealer implant comes with an individualised drill guide, Epiguide, and a set of associated tools needed to ensure the best possible outcome. 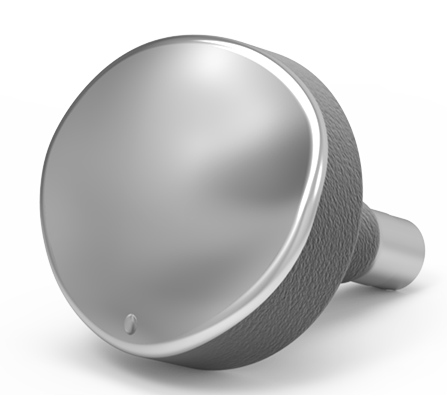 The guide is designed to attach perfectly onto the knee’s surface around the cartilage lesion. This provides a stable platform to support the surgeon during the drilling process. Thanks to the detailed preparation of the lesion site, simple and precise insertion of the implant at an exact angle and depth relative to the patient’s joint anatomy is possible. This makes it possible to safe-guard against any part of the implant protruding, a situation which may jeopardise the final result. 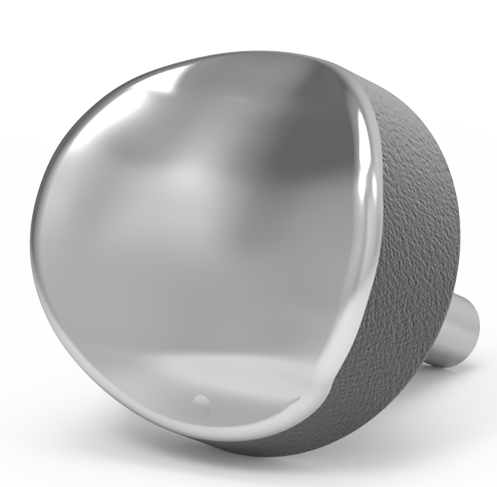 The individualised Epiguide’s design is based on the patient’s MRI. The Episealer toolkit consists of 6 pieces (or 7 in case of the Episealer Femoral Twin) that will guide you through the Episealer procedure. 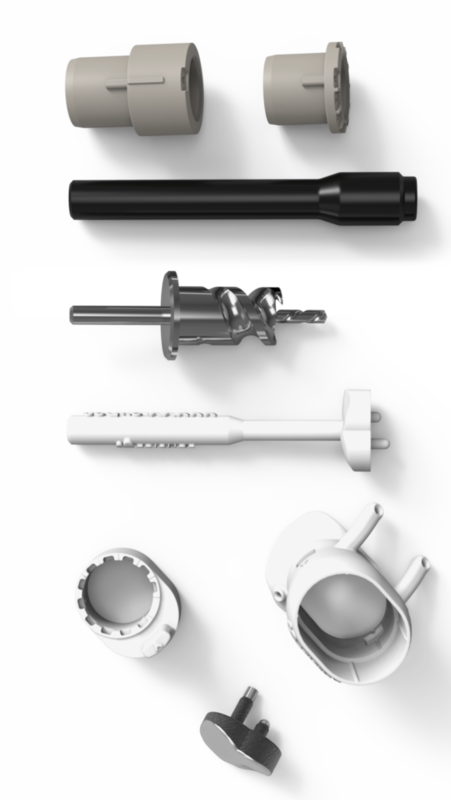 All tools are made to fit the implantation of the Episealer and are single-use only. The whole kit is delivered together with the Episealer prior to the surgery, removing the need for any stock in your hospital. The unique combination of the Epiguide and the associated Epidrill, Drilling socket and Adjustment socket allows for 200 µm precision depth adjustment, resulting in full control over the depth of the bone bed during the procedure.